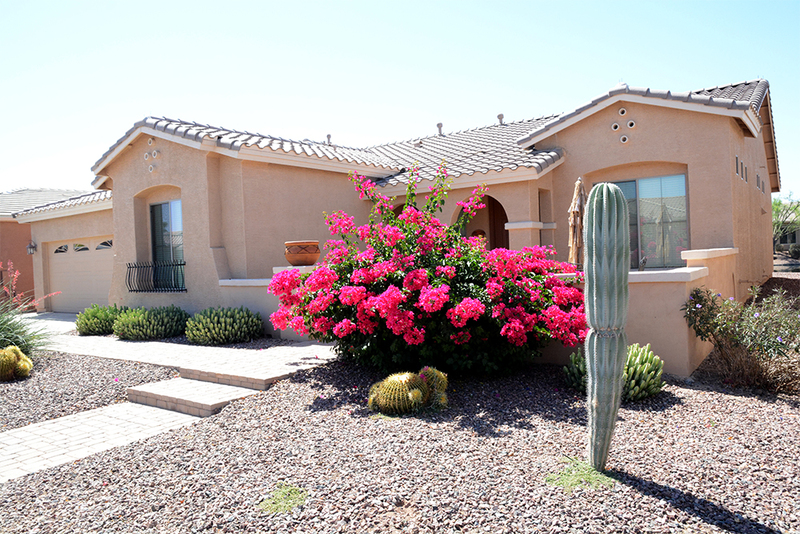 The most expensive home sold in Maricopa April 16 through May 15 was a lakeside house in Province that went for $375,000. That is a 2.8 percent increase in value since the last time the house was on the market in 2016 and just under $9,000 below the asking price. With a spacious floor plan and two master suites, the house included a back patio overlooking the water.